Manufacturers of protective clothing look to offer higher protection against heat, flame and chemicals, as well as maximum comfort and absolute reliability. Technora® staple fiber can be easily integrated into textile applications in protective apparel, adding considerable value to these products. 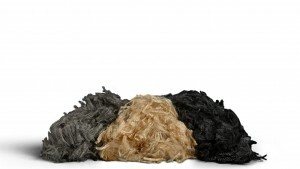 Technora® staple fiber is available in 1.7 dtex and in a staple length of 51mm, and comes in gold, black and gray colors. For more information, contact our experts today!